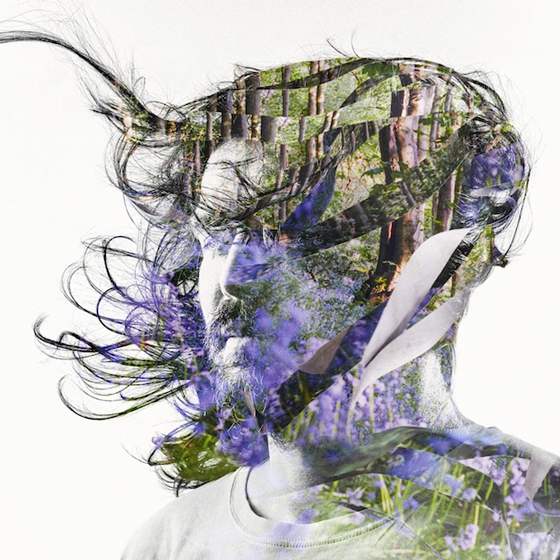 On Ribbons, it seems Bibio is taking the time to reflect. After 2017's beautifully minimal Phantom Brickworks, which saw the artist exploring fully improvised ambient music for the first time, Ribbons attempts to sum up Bibio's sonic career from beginning to now. Folktronica songs are placed right beside indie pop tunes, tied together with a consideration and passion that make the record's seemingly unrelated influences sound right at home as bedfellows. Fans will recognize the lo-fi tape hiss of tracks like "Ode to a Nuthatch," but small flourishes and details by the artist bring a maturity to the work that suggests a striving for evolution. The album is equally parts jovial and haunting; the sunny-day atmosphere of "The Art of Living" is the sonic opposite to "Pretty Ribbons and Lovely Flowers," where vocals that feel disembodied dance around eerie, oozing synth loops.